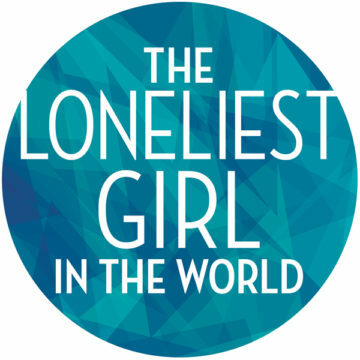 We are two weeks away from our first rehearsal for the Diversionary Theatre production of The Loneliest Girl In the World and I couldn’t be more excited. The script and score have been submitted, and I’m dutifully putting off packing as long as I can. 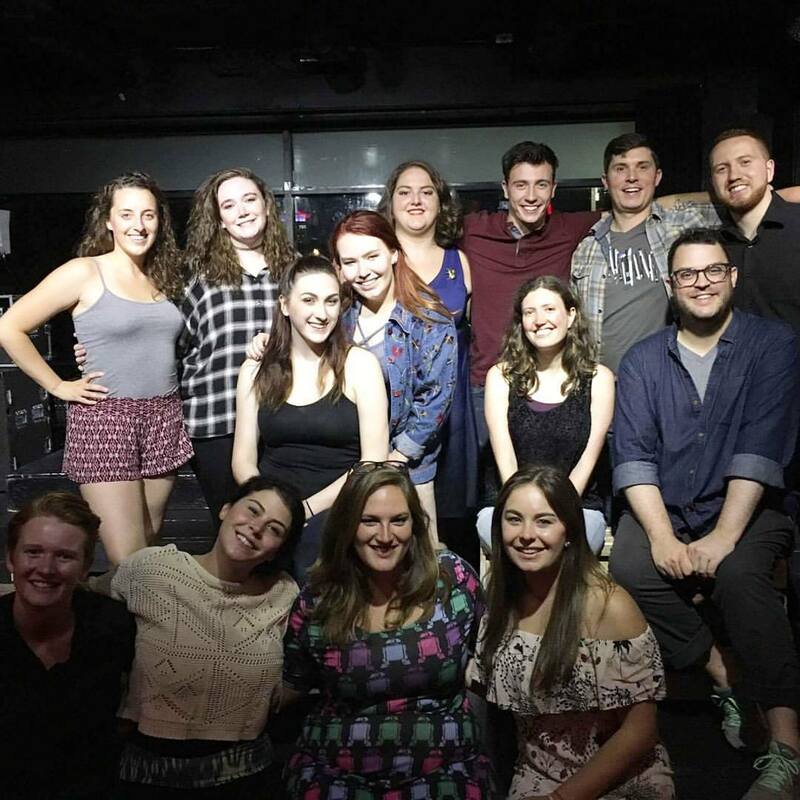 Grab your tickets now… Previews start May 24 ahead of our June 2 opening night! Look ma! 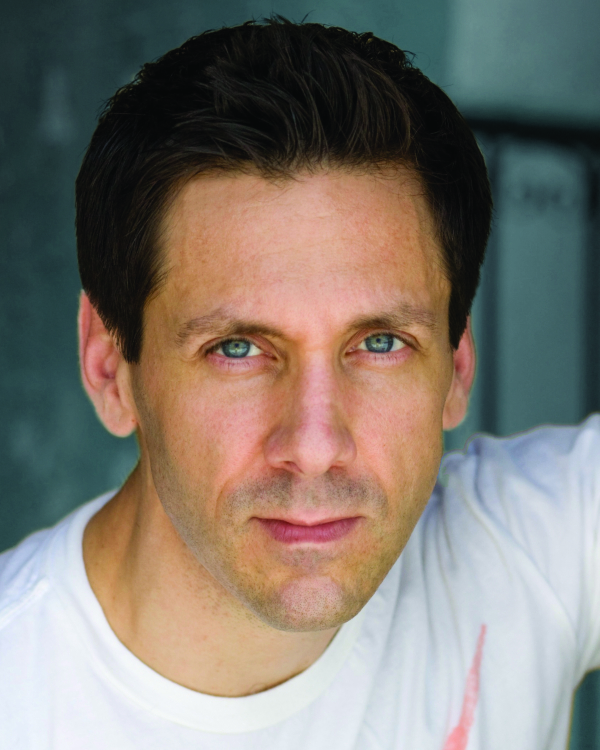 A new title! PIED! 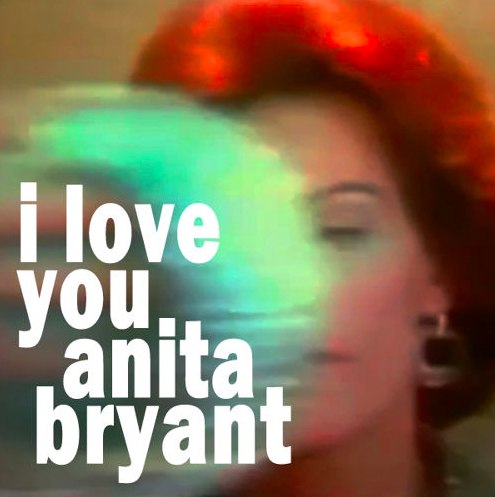 is now I Love You, Anita Bryant.